the right builder will give you a successful and positive experience. The success of your project depends on the focus of dedicated and talented tradespeople. We work diligently to provide a cooperative and transparent approach to the building process: from the earliest phases of planning, throughout construction to completion. We rely upon well-developed estimating, scheduling, a strong arsenal of subcontractors and professional project management to provide assurances to our clients that they will receive the highest level of care and attention. We will communicate with you every step of the way. 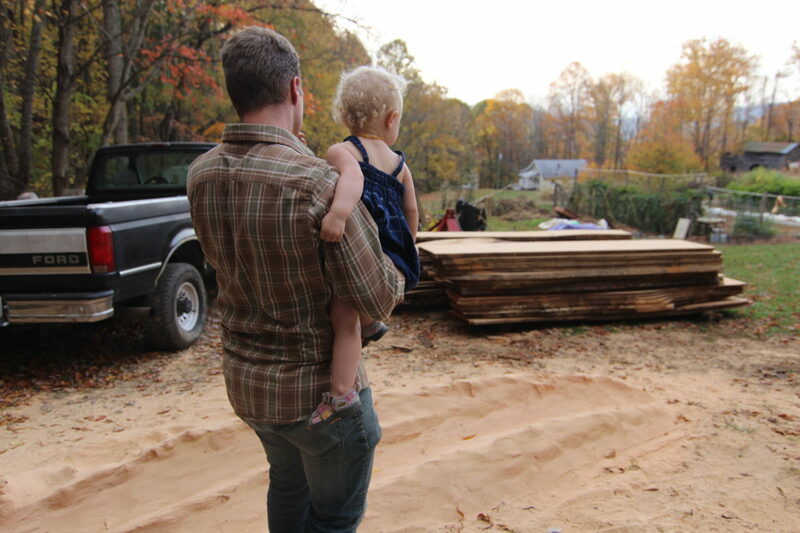 Mountain Sound Builders was started in 2014 and is family-owned and operated by a couple living in the Asheville area for the last 20 years, Corey and Anne Black. Corey is our general contractor and with over 20 years’ experience in the building industry, he will make the building process easy and enjoyable for you. Anne provides all of the reporting and budgeting processes along the way, so you will always know the status of your project.